The Minimum Fundable Company was conceived as a convenient description of a key threshold in the life of a startup company as it moves toward getting funded by investors. At some point along the way, the company will have refined its business model and achieved sufficient traction to be considered a Minimum Fundable Company. The MFC Test was originally created by Bryan Brewer in 2013 in spreadsheet format, dubbed the Fundability Scorecard. It has since been tested and refined with hundreds of entrepreneurs and investors through Funding Quest's consulting engagements and educational programs. The MFC Test is designed to give a startup business an idea of how fundable the company is, and to show the areas where improvement is needed. Bryan Brewer is the founder of Funding Quest, LLC, a Seattle-based company that provides educational programs and services to the startup community. Since 2000, Bryan has worked with more than a thousand entrepreneurs to coach and guide them through the process of starting up a business and securing funding from investors. 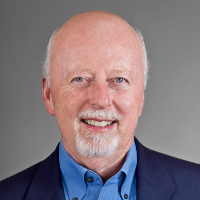 He has also worked with local angel groups, including Keiretsu Forum, ZINO Society, and others, providing coaching, mentoring, teaching, and program management services. Bryan also volunteers as a speaker, judge, and coach in the Seattle startup ecosystem, making contributions to the following organizations and events: First Look Forum; UW Executive MBA Program; UW Business Plan Competition; Seattle University Business School; MIT Enterprise Forum Northwest; Northwest Entrepreneur Network; SURF Incubator; Eastside Incubator; Impact HUB Seattle; SVP Fast Pitch; Startup Funding Seattle (Meetup Group); and others. A previous highlight of Bryan's career was his work as an independent evangelist for the nascent CD-ROM technology introduced in the mid-1980's. He authored articles in technical and business magazines, spoke at international conferences, presented training seminars, contributed to CD-ROM: The New Papyrus (1986, Microsoft Press), and was a speaker at the first Microsoft CD-ROM Conference. Bryan holds a B.A. degree in Philosophy from Florida State University, and served as an officer in the United States Navy after college. He is also the author of ECLIPSE (1978, 1991, Earth View), a popular science book on the history, mechanics, and observation of total solar eclipses. Tom Abeles is an innovative hacker with experience in a large number of industries and is the Web Application Developer for The MFC Test. After practicing criminal, intellectual property, Internet privacy, and employment litigation for several years, Tom was drawn by the Big Data commonly seen in eDiscovery cases, and consulted companies large and small through the complex process. Later trading San Francisco for Seattle, Tom plunged headfirst into the startup realm, contributing his unique skillset to several startups in the Seattle area, including machine learning, K-12 education, and computer security startups. 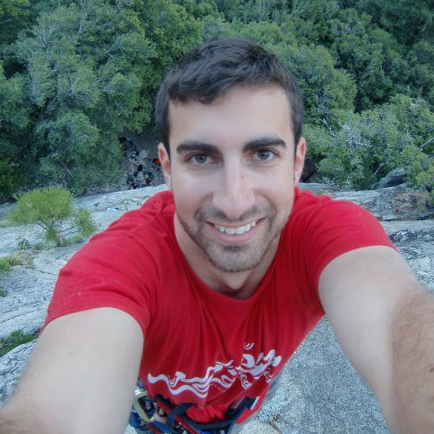 Finally deciding to hang his own shingle in 2015, Tom founded UpRope, Inc., a technology company developing a fitness tracking device and web app for rock climbing gyms. Tom earned his Juris Doctorate from the University of California: Hastings College of the Law in 2010 and subsequently passed the California and Patent Bars. He also holds bachelor’s degrees in Economics and Communications from the University of California: Davis. When not adapting technology to new industries, Tom can be found outdoors: rock climbing, skiing, camping, cycling, sailing or hiking. 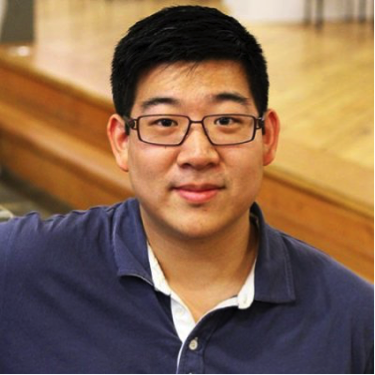 Philip Lee is a serial entrepreneur with a passion for building (and shipping!) software. After a four-year stint at Microsoft, Phil launched his first startup – BuzzLabs – in 2009, and raised angel funding in 2010. The company, which focused on connecting businesses with customers through social media, was acquired in 2011 by CityGrid Media, where he worked for another year. Phil is currently working on his second startup – Healtho – which is exploring ways to more efficiently connect consumers and health care practitioners. Phil earned a bachelor’s degree in computer science and economics from the University of Washington. He is also an investor in a number of other startups. Susan Preston is an accomplished angel investor who in 2015 began serving as Managing Member of the newly formed Seattle Angel Fund. Since 2007 she has served as General Partner for the CalCEF Clean Energy Angel Fund, and she is also the past President of Seraph Capital Forum. 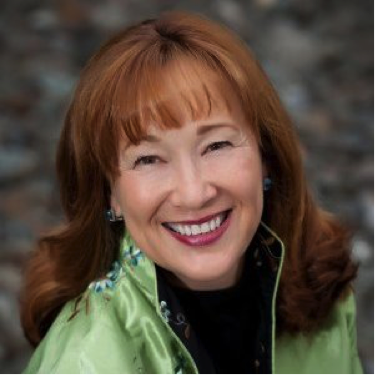 Sue received a degree in Law from Seattle University, and has served on numerous boards of funded startup companies as well as nonprofits. She is the author of Angel Financing for Entrepreneurs: Early-stage Funding for Long-term Success, and has been involved with the Kaufman Foundation, the National Science Foundation, and the Angel Resource Institute. Sue also serves as the Buerk Endowed Fellow for Entrepreneurship at the University of Washington, where she teaches a graduate level class on angel investing. 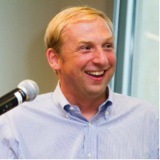 Joe Wallin is a consummate startup attorney and a Principal at Carney Badley Spellman in Seattle, WA. Since the 1990s he has helped hundreds of emerging and high-growth companies throughout their life cycle, from inception all the way to exit. Joe's practice covers corporate formation, financing, executive compensation, contracts, stock option plans, mergers & acquisitions, and more. Joe was the originator of Washington State's equity crowdfunding law that was enacted in 2014. He is also a Co-Founder and Editor of TheLawofStartups.com, where you can also find The Law of Startups podcast. Joe is a frequent speaker and contributor in the startup community.